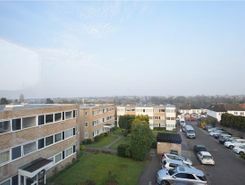 Available now and located 0.3 miles from both Upminster Bridge and Upminster train stations is this 2nd floor apartment. Recently refurbished / redecorated this property offers views overlooking London. 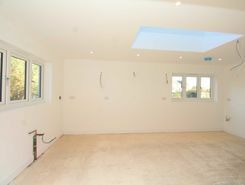 A FANTASTIC OPPORTUNITY TO RENT A NEW BUILD PROPERTY IN A SEMI RURAL LOCATION. 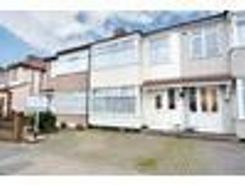 This four/five bedroom property located in Bulphan Village is ideally located for M25/A127.